We finally decide to talk about anime on a podcast about anime, finally. We kick things off with us talking about major Gainax shows/movies/OVA’s that you guys should really check out if your the cool, old school, OTAKU ANIMOO FANS like us. We start off this segment talking about Wings of Honneamise, Otaku No Video and Aim for the Top! 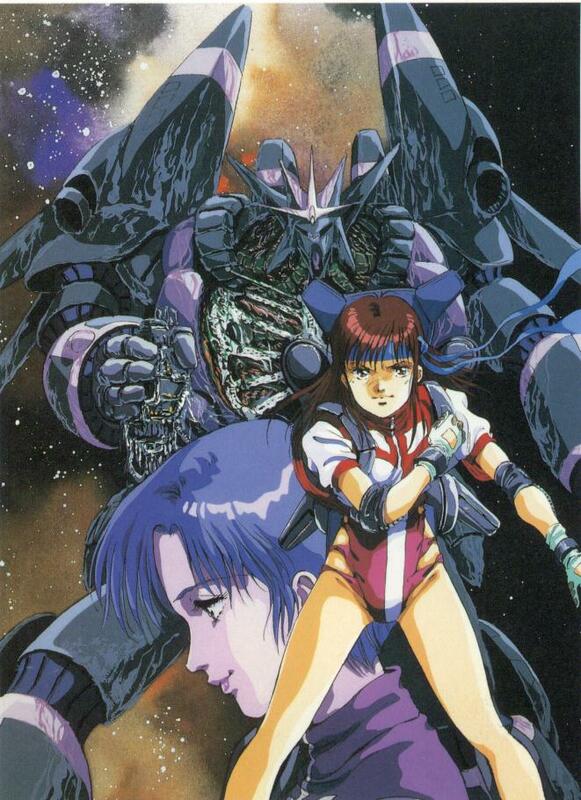 Gunbuster/Diebuster. We really didn’t spoil a lot on these shows, so this gives you listeners a good chance to see what we are talking about without knowing too much. Next time, we will continue with more Gainax shows, so see you then. Oh, and congrats Texas for getting snow…jerks. We are joined by our bro’s of the Daily Anime Graruru Podcast. This entry was posted on 01/18/2013 by zeonicfreak. It was filed under Anime, Guests, Reviews and was tagged with Diebuster, Gainax, Gunbuster, Otaku No Video, Wings of Honneamise.